Updated all navmesh in every location. NO DELETED NAVMESH! Added doors to all locations where I felt they were needed. Added a FOMOD installer for ease of installation. 3.5 includes the latest fixes to all locations and gets rid of unneeded meshes. I pointed to the vanilla archive for those. Minor fixes to several locations. Fixed the landscaping in Ten Pines. No more stupid twigs! Fixed the naming for the file Nordhagen. Switched mesh for Red Rocket building to use Vlits Red Rocket Repaired mesh. Added an emergency light to the side of the workbench in RR to turn off lights if you scrap it. Added The Slog and Somerville Place. 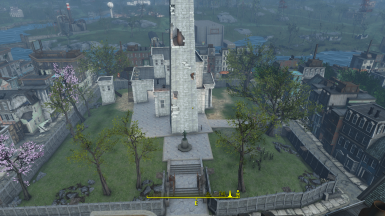 Fixed landscape issue that blocked the stairs from tunnel to armory in The Castle. 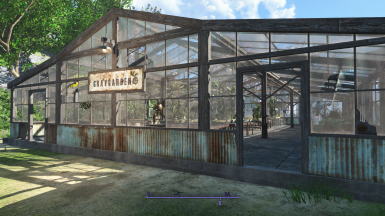 I missed adding Abernathy to the Select Settlement merge. My apologies! 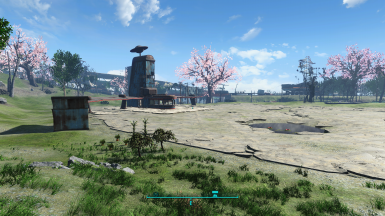 I missed adding Finch to the Settlement Startup(Main) merge. My apologies! I had to redo Spectacle Island due to LOD issues with hotel placement. Note that buildings are somewhat placed differently. Make sure you remove items from hotel before installing update. I had to redo Spectacle Island due to CTD reports. Note that buildings are somewhat placed differently. Er Ma Gerd! One day I will remember to clean first before uploading! This version is the cleaned versions of the two main files! Changed the roof/wall pieces in Warwick so you can place items on them. Added Clean and Simple - Warwick Startup to both merge files. Updated both files to have the same version number for ease of tracking. Version 1.1 of the optional file is included in this change log. The Castle is added to both merge files. Fixed navmesh issue (both versions) regarding Preston failing to complete journey to Sanctuary. And I'm spent...all of them completed for the vanilla settlements. There is now a FOMOD installer for installing the mods. You now have the option to install just the files you want. There are still the existing merge file options available in the installer for those that want any of those merges or it has an option to install any combination of settlement locations. Please see individual pages for descriptions and images. Here is a tutorial with terrible sound that can help you make your own merge. 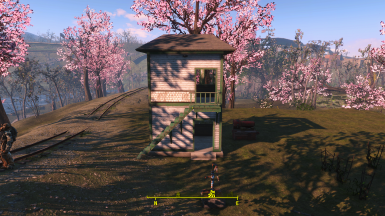 Note: I could not include Hangman's Alley in the Vanilla Settlement Size merge because it depends on the expanded borders and settings that I created in order to function. You will notice limited build area in Bunker Hill, Jamaica Plains and Boston Airport as well. 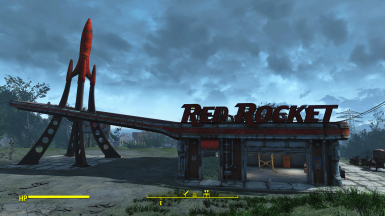 For Boston Airport, I suggest waiting till after you build the Molecular Relay before installing the Vanilla Settlement Size merge unless you are using another mod that expands the borders.